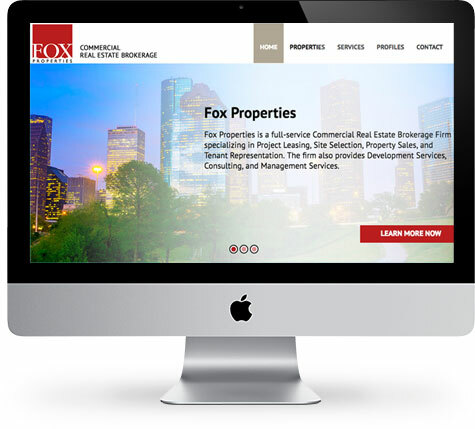 Fox Properties new responsive website provides visitors detailed property listings, search by category, information about their real estate brokerage services and can be updated by their staff from any computer 24/7. We integrated our Email Marketing service to their website that builds their contact database. We designed several custom branded email templates so their staff can easily send engaging email promotions to potential buyers and tenants. In addition to redesigning the website, Be Digital also designed their property flyer template from which their staff can easily create new property flyers with the ability for online collaboration.